This popular Colonial style house features separate formal and informal rooms with a central two-story hall and staircase. In the rear of the plan a family room combines with the kitchen and breakfast area for a casual living arrangement. Upstairs there are three bedrooms and an optional bonus room over the garage. 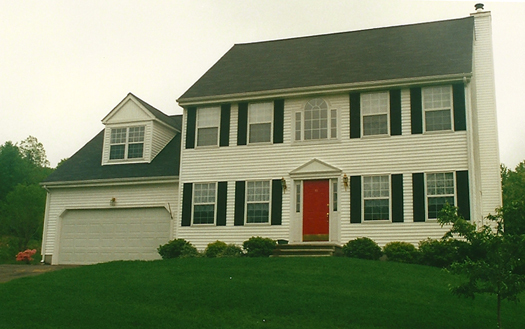 The elegant, symmetrical elevation is a time-honored favorite with buyers. 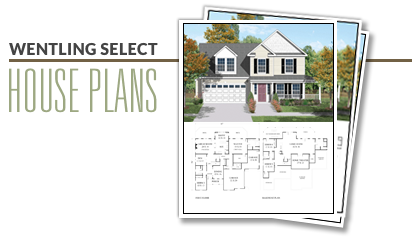 This plan features a basement foundation.